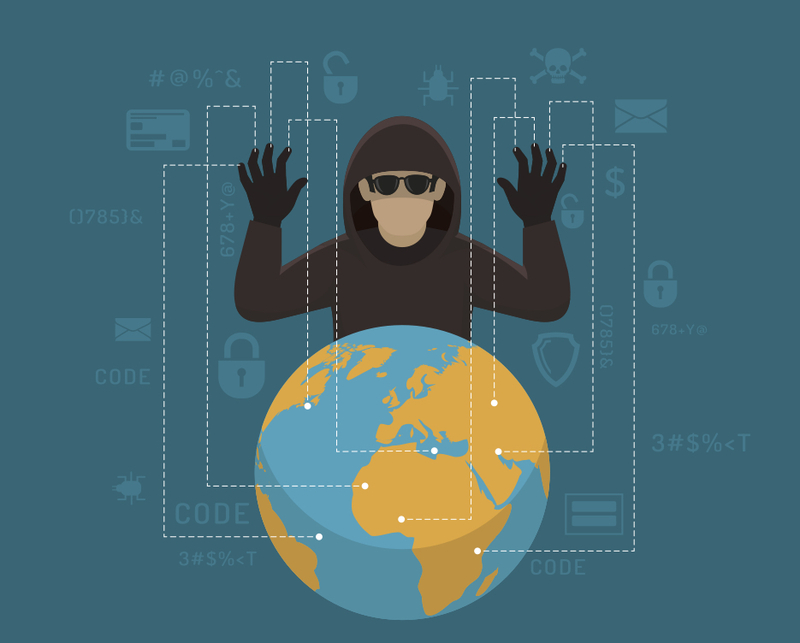 Is global expansion crippling your hold on network security? Globalization and foreign investments have completely changed the way enterprises are run today. Enterprises are expanding geographically to diversify their risk portfolio, but this expansion hasn’t been linear. From mergers to buyouts, today’s enterprises have endless possibilities, which translates into inorganic, exponential growth—something that’s become the industry norm. This means companies have the potential to not only gain hundreds to thousands of new employees in the course of only a few days, but will also have new offices to manage in multiple locations. This typically leads to a plethora of complications in a company’s infrastructure, especially in the network and network security infrastructure. Network security has always been a game of cat and mouse. 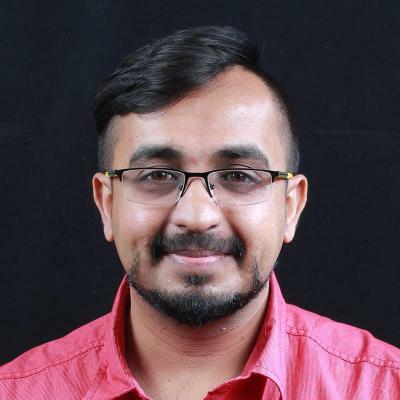 Network admins constantly install new security devices like intrusion detection systems, intrusion protection systems, proxy servers, virtual private networks, and firewalls; meanwhile, hackers are always inventing new ways to get around these systems. Merely installing security devices will not magically protect a network from security attacks. Instead, vigilantly monitoring and constantly updating these security devices is the key to fending off security breaches. Firewall policy analysis: Reports on used, unused, and redundant rules, including suggestions to improve firewall performance. Security analysis: Source and destination reports on attacks, spam, viruses, and other anomalies in the system. Configuration monitoring: Real-time alerts and reports on configuration changes to the firewall. Traffic analysis: Detailed reports on the internet activity of users, the URLs visited, and the uploaded and downloaded files. Firewall compliance and auditing: A compliance tracker covering leading compliance standards and an audit report identifying the security vulnerabilities in the system. These real-time security reports give large enterprises a fighting chance in identifying and neutralizing security threats at an early stage. Are you a global company looking for log analytics, policy monitoring, and configuration reporting software for a distributed environment? 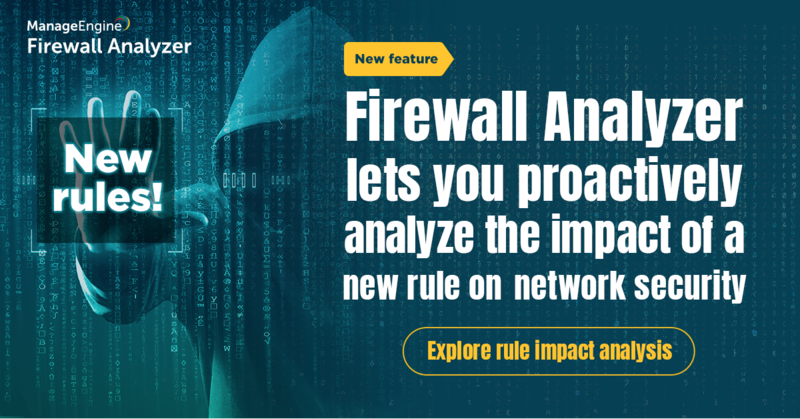 The new Firewall Analyzer Distributed edition is a scalable solution that comes with an exclusive segmented report for each of your offices, regardless of where they’re located. A unified console for centrally monitoring all the Firewall Analyzer Collector Servers and the respective security devices deployed across the globe. Ability to scale up to monitoring 1,200 security devices smoothly. A customizable dashboard to enable role-based views for different users. Easy communication between Collectors and the Admin Server, ensuring minimal bandwidth usage. A smart migration tool that allows Enterprise edition 8.5 customers to seamlessly upgrade to Distributed edition 12.3. Compliance reports for WatchGuard and SonicWall devices. Policy and rule management support for WatchGuard and SonicWall devices. Policy and rule re-order reports for PaloAlto devices. If you have any specific requirements, you can request a personalized demo from our technical team. Sign up for a free trial of the Firewall Analyzer Distributed edition, and stay on top of your security devices.